Note:- This Promocode is available in All Paytm Products, Search in “Search bar” which you want to buy. 6) Now Make the Payment using any of the Payment mode. 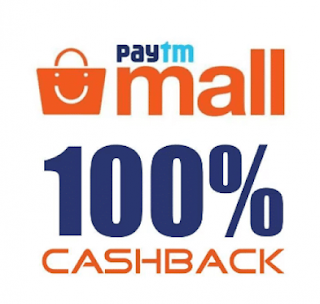 You will get the Rs.100 Cashback to your Paytm wallet with 24 hours of order for prepaid orders and after 24 hours of delivery for Cash on delivery. 2. 100% Cashback max upto Rs 100. 3. Valid on First Paytm Mall Transaction.